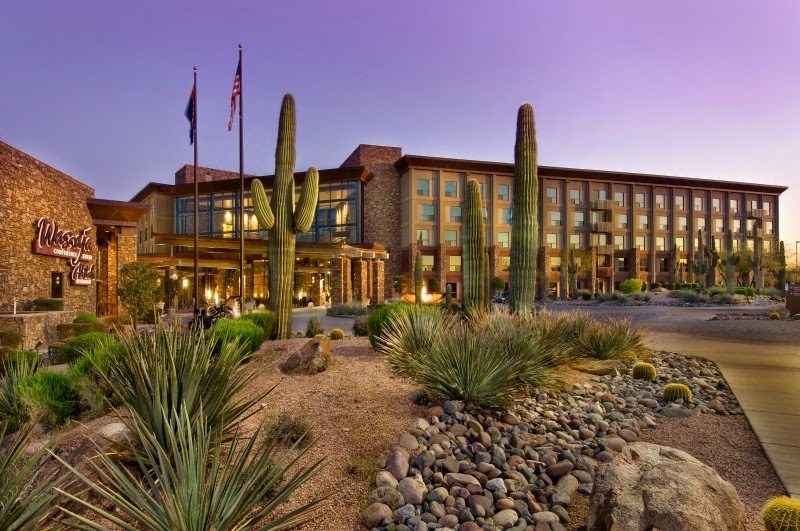 The International UFO Congress is returning to Fountain Hills, Arizona this February 18-22, 2015! 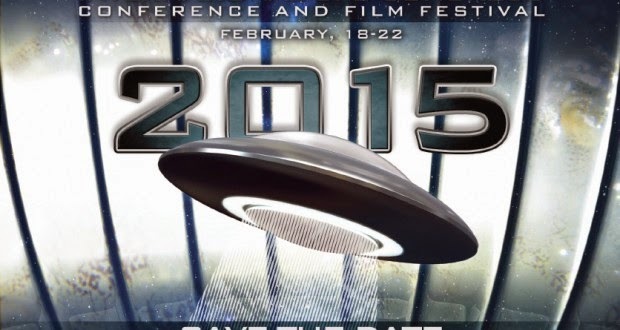 This is your chance to attend the largest annual UFO conference in the world. This five day event features over 20 speakers, a film festival, parties, skywatching, vendors, experiencer sessions, and more! The IUFOC is currently running a super early-bird registration promotion with the lowest event rates possible for those who register before September 1, 2014! The full-attendance package consists of 5-days of lectures and films, entrance and dinner at the two conference parties and awards ceremony, and optional participation in other events for only $199.00 and the Speakers Only package is available for only $149.00. 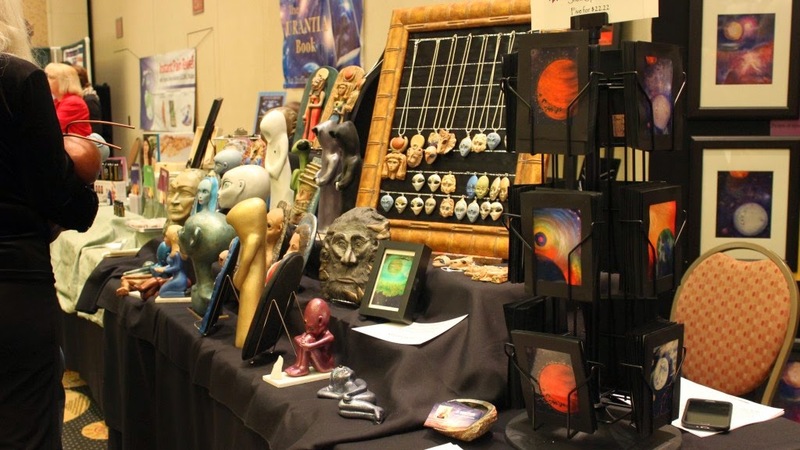 At the UFO Congress you will hear from a variety of speakers including renowned researchers, doctors, authors, television personalities, and alleged abductees. A variety of topics including UFO sightings, the search for extraterrestrial life, alien abduction, exopolitics, government cover-up, and more means there is something everyone can learn. We’re putting together a program which highlights various aspects of the phenomenon in order to provide an opportunity for everyone to increase their awareness with what is going on around them as well as in the greater Universe. 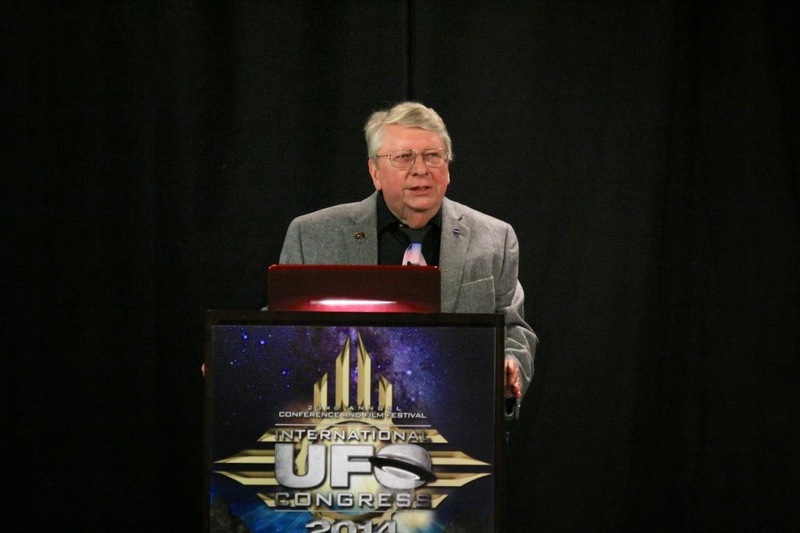 Don’t miss out on your chance to save and attend the biggest UFO conference there is! Mingle with like-minded people from all over the globe for five days of knowledge, food, entertainment, and more.